Being and making disciples of Jesus is always relational. When we intentionally connect with one another, we create opportunities for the exhortation, accountability and prayerful support we need amidst the complexities and struggles that emerge in daily life. 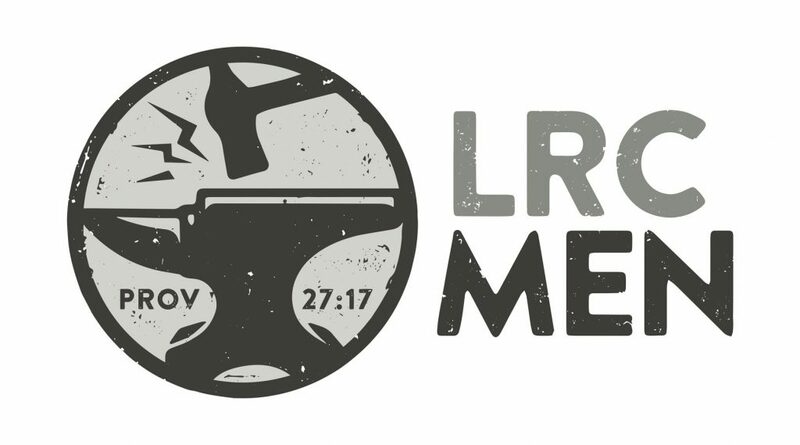 The goal of men’s ministry at LRC is to create opportunities for these things to happen. In additional to short-term small groups the Men’s Ministry offers several weekend experiences: Men’s Encounter, Men’s Retreat and a Fall Getaway. Make plans to attend this year’s Men’s Retreat at Camp Paron, April 6th & 7th. The cost is $55 and includes lodging, food, and fun. Register by March 30th if you plan to attend! Let’s face it — most guys don’t spend enough time with each other. But, as scripture tells us, “As iron sharpens iron, so one man sharpens another.” With that in mind, several times per year the men of LRC gather for Saturday morning Men’s Breakfasts in the Nichols building — time spent enjoying good food, camaraderie, and sharpening one another. To find out when the next Men’s Breakfast is, check out our calendar or talk to one of the Elders! Men’s Encounter is a weekend retreat where men (18 years & older) can experience the freedom paid for by Jesus on the cross. Men’s Encounter weekend has 12 different sessions consisting of praise and worship, testimonies, and teaching from God’s word — each led by ordinary men telling their story of God’s redemptive grace. Whether you are returning or have never been, this weekend is truly a great opportunity to listen to the Holy Spirit and rededicate all areas of your life to Christ. Check back here for registration information before the next Encounter! The Men’s Fall Getaway is a one-weekend retreat in November dedicated to relaxation, fun, and zero responsibilities. Set at various locations, activities on Saturday usually include range shooting, and fishing. Meals include hot breakfast, huge sandwiches, endless snacks, and an over-the-top steak dinner. Arrive when you want, leave when you want, and participate how you want. This weekend is about having a great time, soaking up God’s creation, and finding respite from our demanding schedules.